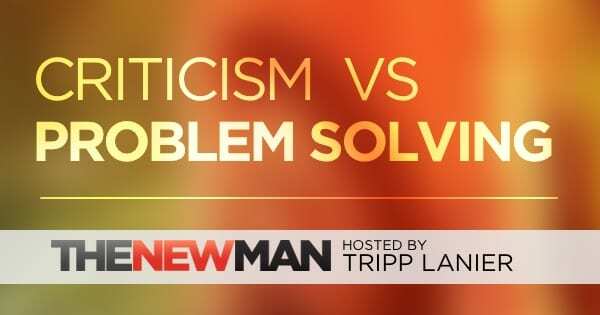 Is Criticizing the Same as Problem Solving? There’s a mindset that equates criticism with problem solving. 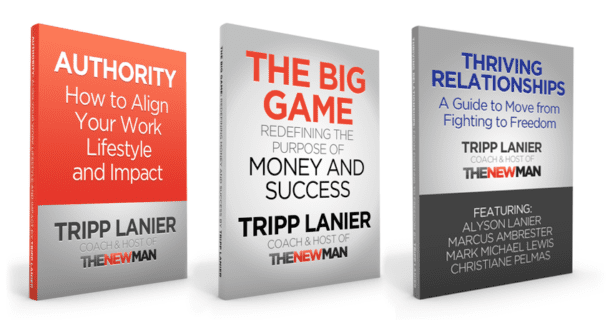 It believes that complaining, shaming, or attacking is what makes the difference. But merely pointing out the problem doesn’t create a solution. It may have worked when we were toddlers. We’d protest. The authority would figure out what we wanted then deliver. We learned to keep making noise until we got that desire met. Most of the time, making noise was enough. We didn’t even have to use words. That was the extent of our personal power. But we’re not toddlers anymore. So why do we get stuck here? Because there’s a momentary illusion of power when we complain or point out what isn’t right or just. We believe we’re making a difference. For just a moment we righteously believe we’re sticking it to the villain. For just a moment it feels good. But that’s all. Why? Because if our strategy depends on the bad guy to somehow become the hero — the one to come up with the solution and implement it — well, we’re screwed. We’re giving our power (to create solutions) away to someone else. Throwing a fit while passing the burden of this work on to someone else ensures that we’ll always be dissatisfied as adults. Passing this burden on to someone else ensures we will remain the victim — the toddler. This stance ensures that someone else will remain the authority. As I said, if we’re waiting for the cause of our problem to fix our problem then we’re screwed.